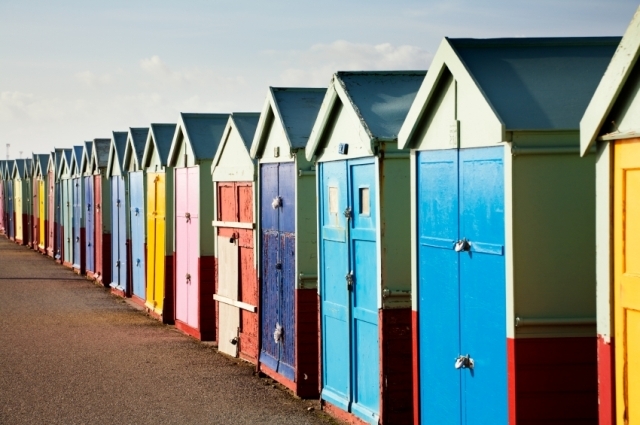 Eastbourne is situated in an idyllic position on the south coast. The rolling hills of the South Downs meet the sea at Beachy Head where the magnificent 530ft high cliffs provide natural shelter and give Eastbourne an enviable climate with above average sunshine hours. 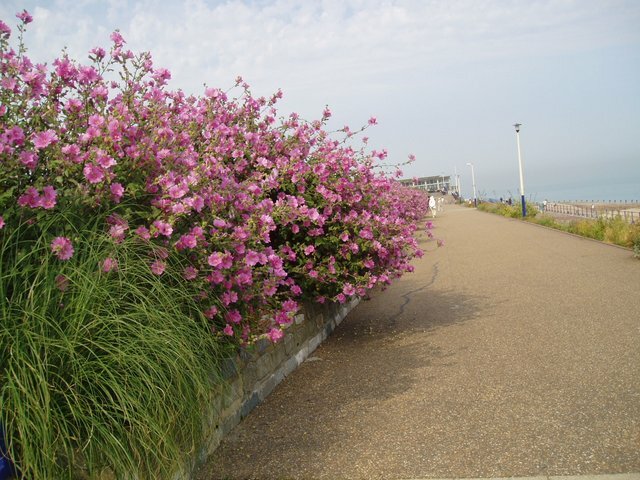 This outstanding landscape is one of the few remaining lengths of undeveloped coast in South East England and makes Eastbourne the perfect place to explore both Coast and Countryside combined with the sunniest location in Britain. 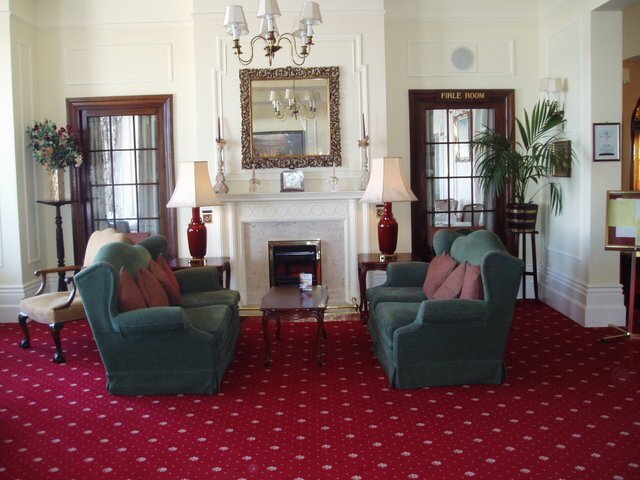 BEST WESTERN LANSDOWNE HOTEL, (www.bw-lansdownehotel.co.uk) is a 3***hotel, privately owned and has been in the same family since 1912. 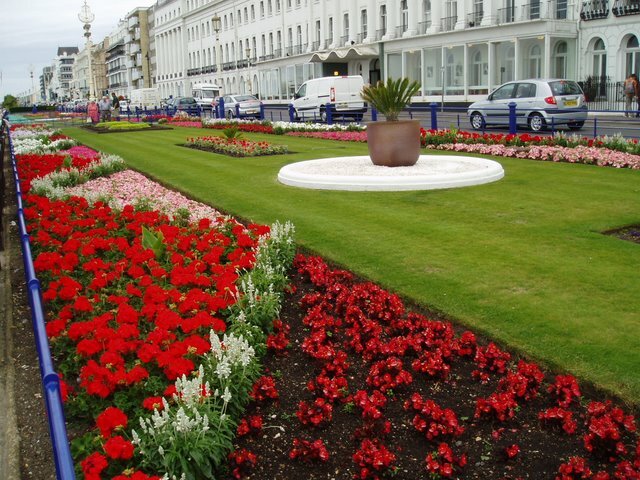 The hotel occupies a premier position on the non commercialised seafront overlooking the Western Lawns on Eastbourne’s superb seafront. This hotel provides you with the ideal base - level walking to beach, shops and gardens in a quiet location. There are comfortable lounges facing the sea and games facilities. 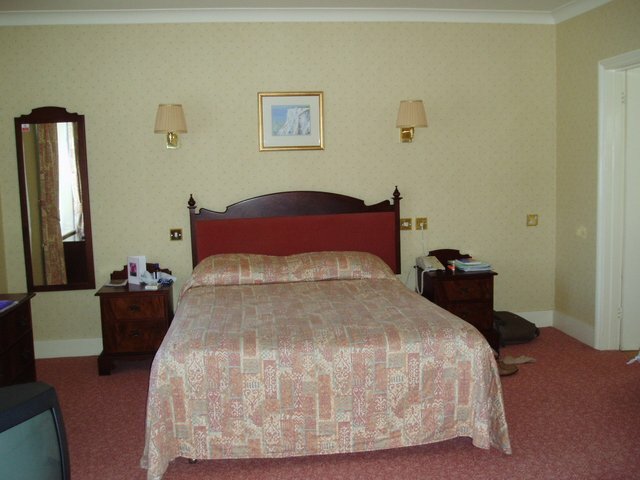 Bedrooms are tastefully decorated with all the modern facilities such as direct dial telephone, TV, trouser press, hairdryer and hospitality tray. An iron and board is available by request from the housemaid. 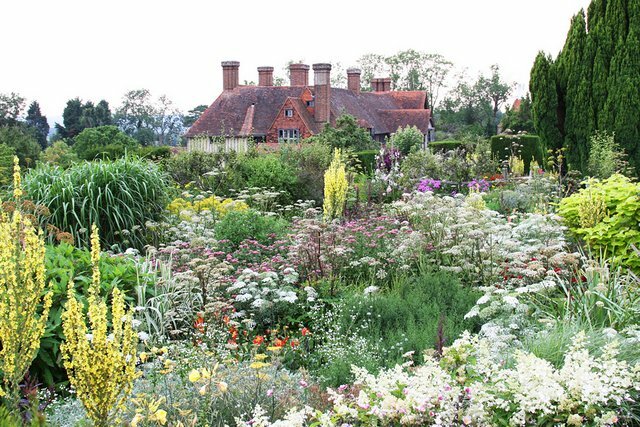 Although a resort holiday during your stay in Eastbourne we have included three full day tours including some of the most famous and interesting places and areas to visit in this beautiful county. 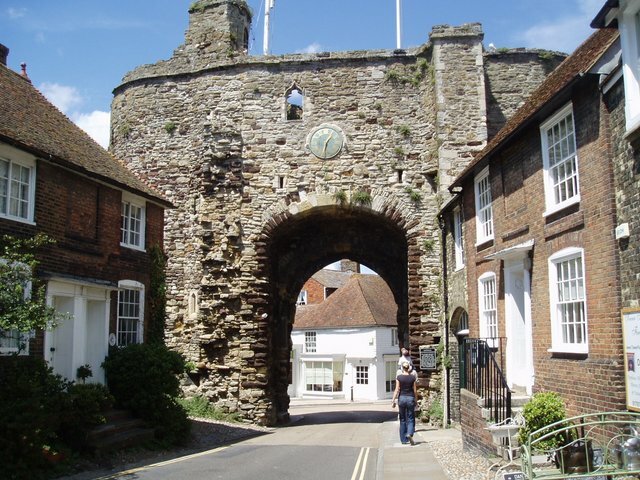 We’ll spend one day in famous ‘1066 country’ touring Hastings and visit the thriving market town of Battle, built on the site of the Battle of Hastings, hence its name, where King Harold was killed. 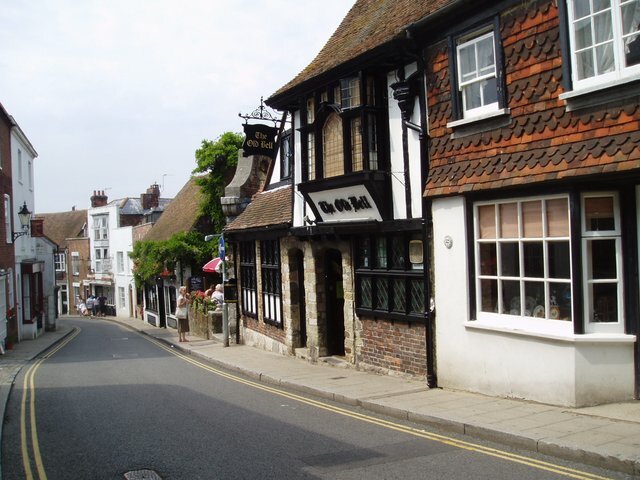 Visit medieval Rye on Market Day. 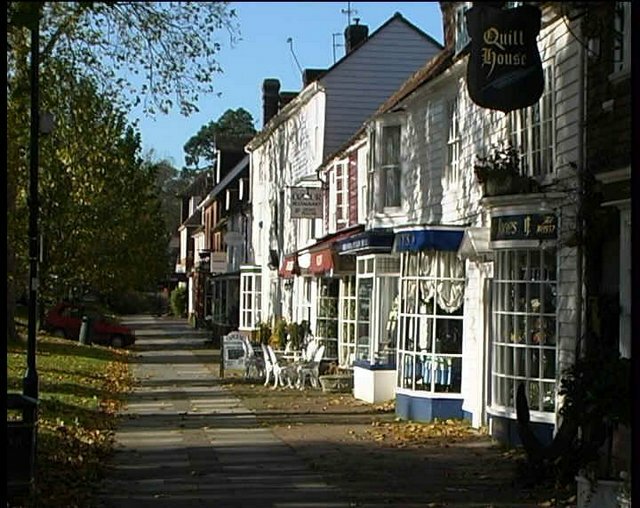 Rye perched on a hill appears suspended in time, with its unhurried atmosphere, enchanting streets and warm welcome draw visitors from afar. You’ll find shops that are truly different - where the owners serve you and care about what they do! 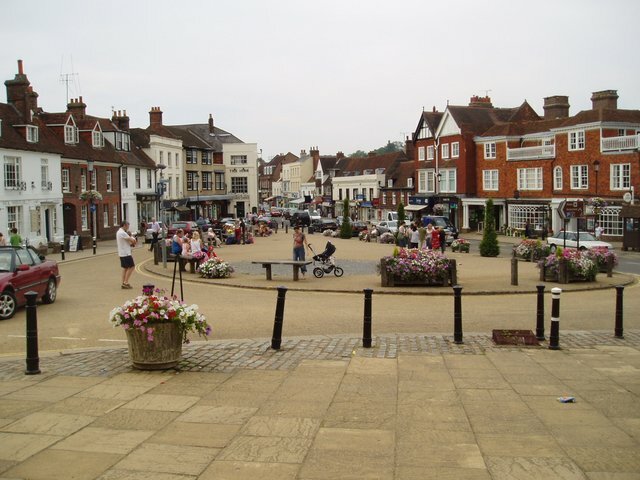 Another day tour will include a steam journey on the Kent & East Sussex Railway and a visit to the Kentish town of Tenterden, the Jewel of the Weald. 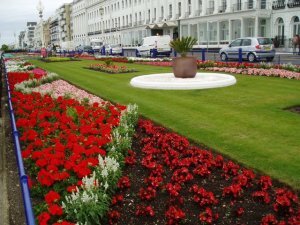 Our third day tour travels into West Sussex visiting Beachy Head, Seven Sisters and Brighton via the Coast Road. 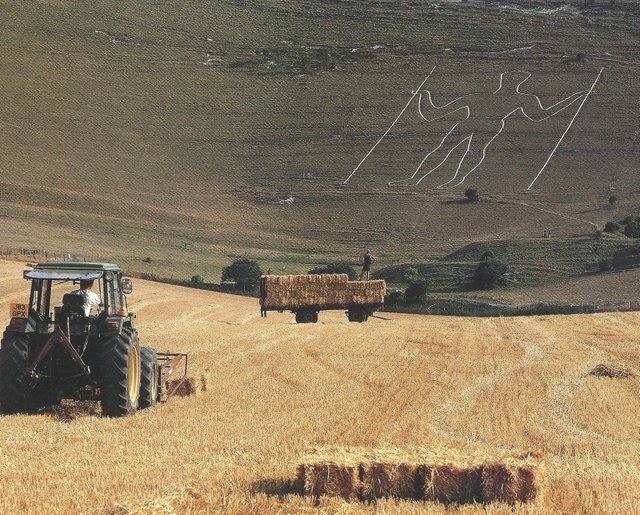 Then home a different route including a visit to Alfriston in the Cuckmere Valley. 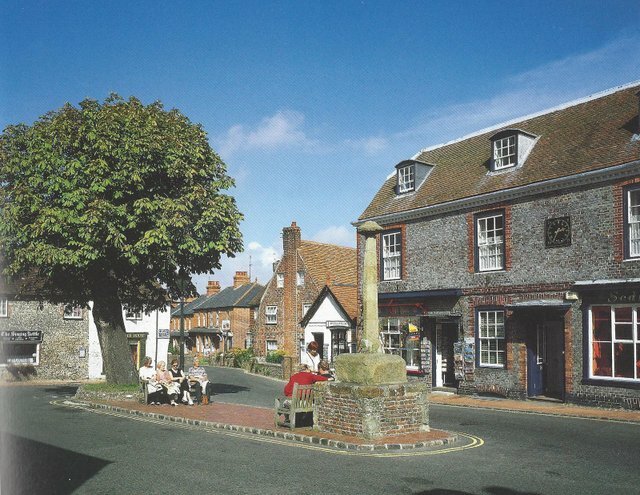 Not far from Eastbourne is the downland village of Alfriston, said to be England’s prettiest, where there is a fine village square with the traditional chestnut tree and a market cross – one of only two still remaining in Sussex! 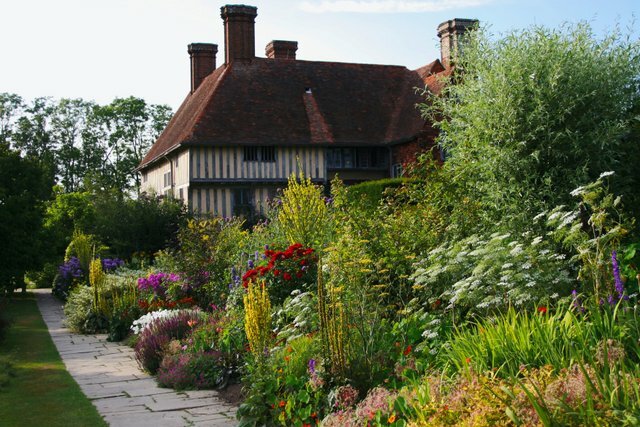 This is one of our visits with opportunity to visit the first property owned by the National Trust - the Clergy House. 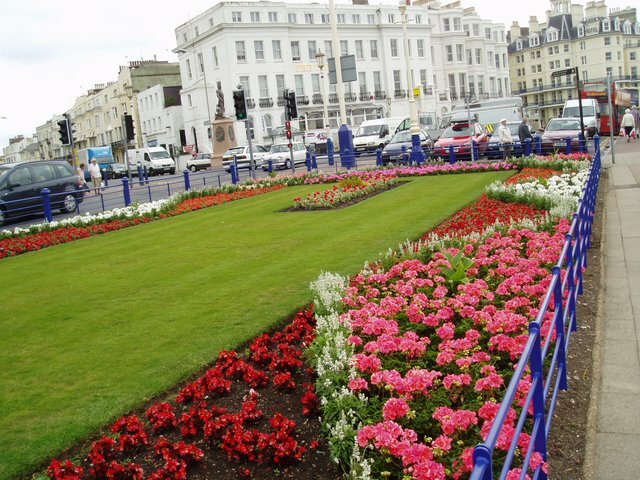 There will be lots of time in Eastbourne to enjoy concerts on the famous bandstand or a leisurely stroll up the elegant Victorian Pier, centre-piece of Eastbourne’s seafront. 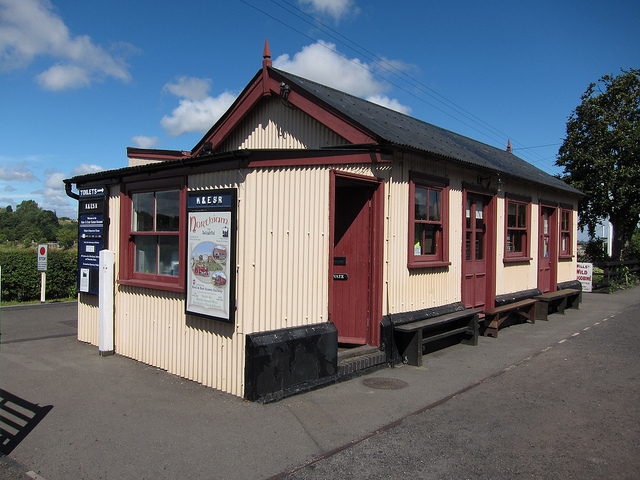 Otherwise you can take the Dotto train up the prom if you are too tired to walk. 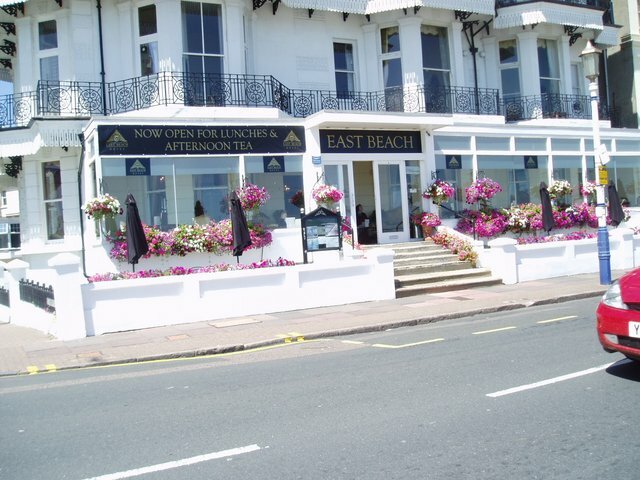 With a direct day-time flight from Belfast International Airport on Monday 22nd July at 4.20pm to London Gatwick and just over one hour by coach to Eastbourne there is no time wasted with long coach journeys but instead longer time in Eastbourne, ease of travel and more importantly better value for money. 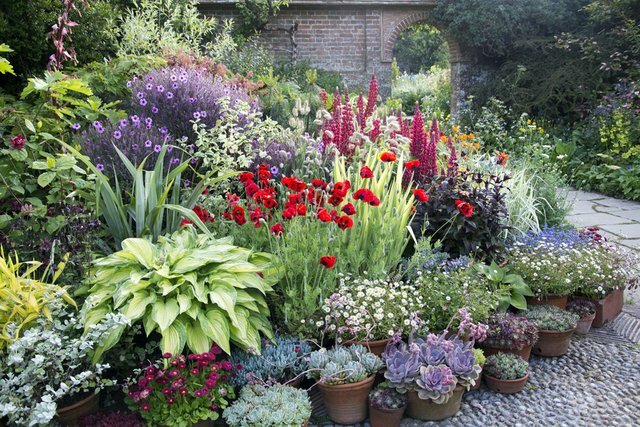 Then on Monday 29th July our return flight departs Gatwick at 5.55pm and is due to arrive Belfast International Airport 7.25pm. Book your place now while air seats remain available! (Flight times correct at print date). 	Direct flights between Belfast and Gatwick. 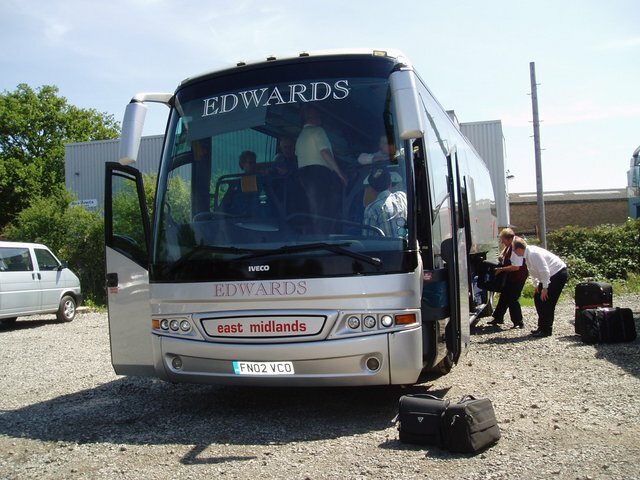 	Coach transfers between Gatwick and hotel. 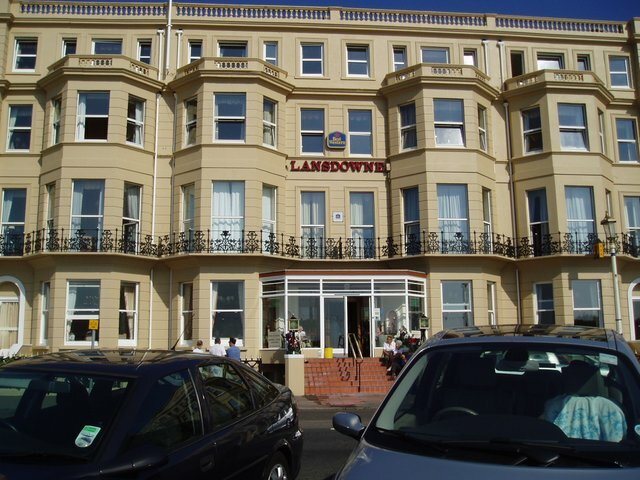 	7 Nights Half Board in 3***Lansdowne Hotel. 	3 Full day tours and courier at Gatwick Airport. 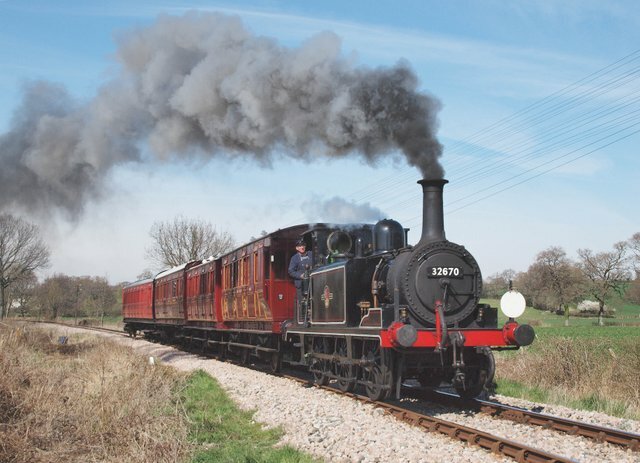 	Single journey on Kent & East Sussex Railway. 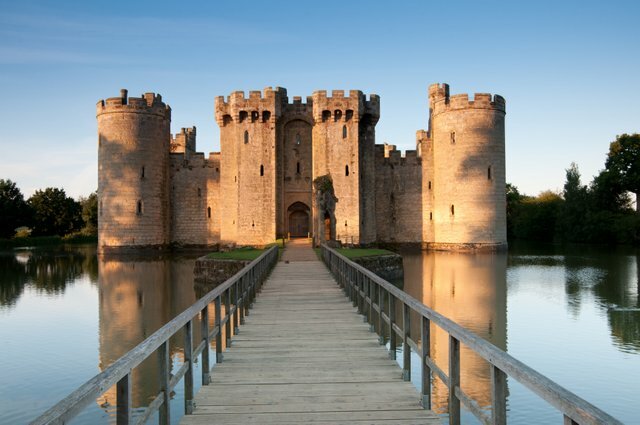 	Guided tour through Battle of Hastings Country. 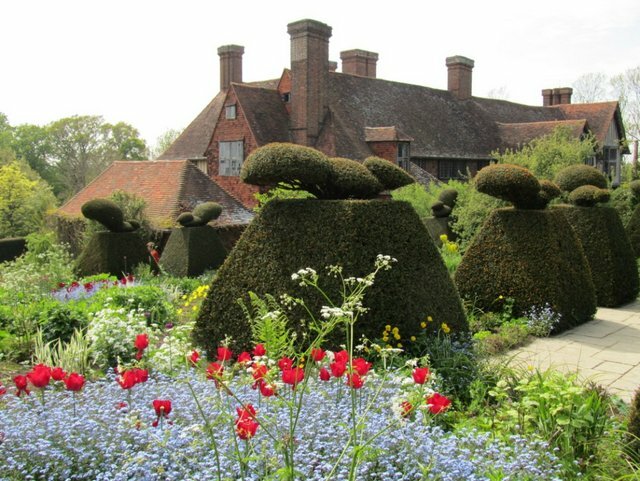 	Guided tour into West Sussex including Brighton.